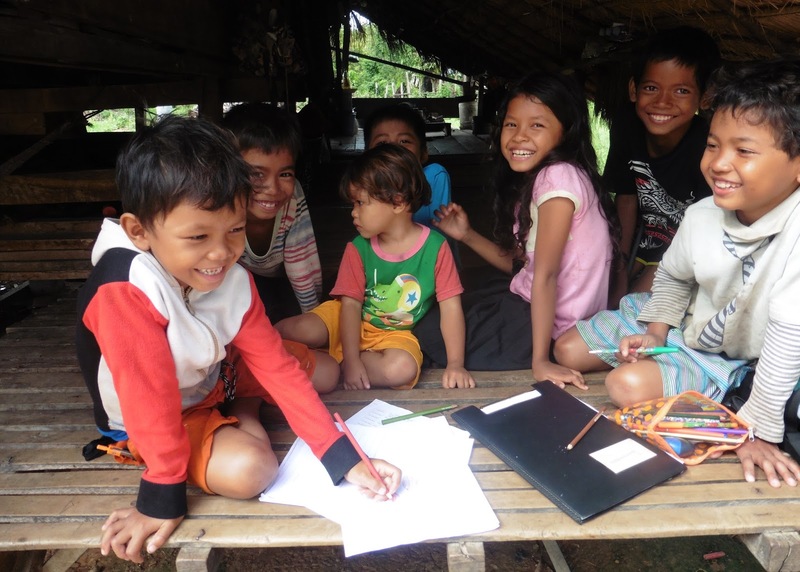 Friends in Cambodia "help" this little boy compose a letter to his Canadian sponsor. Child Sponsorship has been changing the lives of disadvantaged kids for over 83 years. At Food for the Hungry (FH) we've seen firsthand how powerful this connection and support can be in our partnered communities. But we're also aware that there are a lot of misconceptions about how it works (and whether it works, at all!). So we've set out to bust eight common myths about Child Sponsorship and put your mind at ease. Myth #1: My sponsored child is not a “real” child. A hundred other people probably get a photo of the same child. Truth: Your sponsored child is real! And there is only one of them and one of you. Your relationship and sponsorship are unique. FH Canada takes the utmost care to protect your trust and the integrity of the children we work with - we will never give you misleading or false information about your sponsored child. Myth #2: Sponsoring a child creates jealousy among family members. Truth: Your monthly sponsorship actually improves the quality of life for the whole family. Your support of one child frees up the parents’ resources to send more of their children to school. 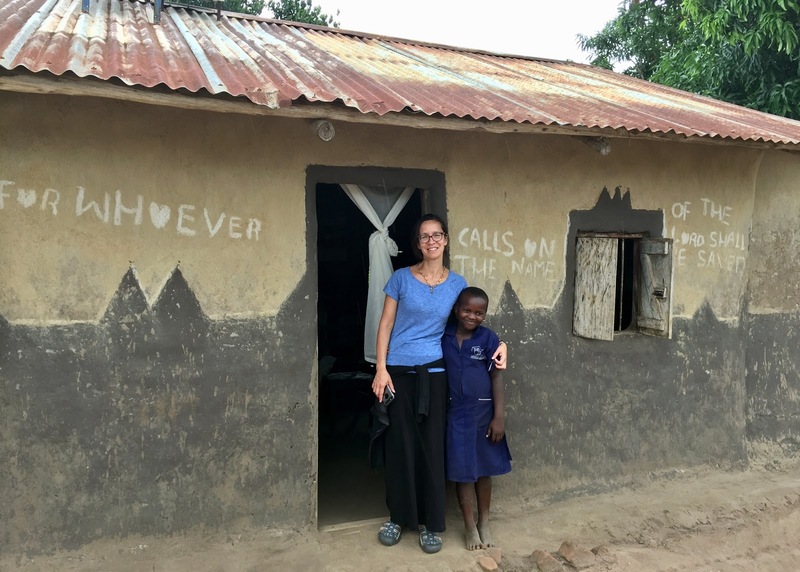 FH staff visits to the home of your sponsored child also benefits his or her siblings as parents receive encouragement to educate all their children. Parents also receive income generating training, which raises the income of the family so that everyone is sustainably supported. 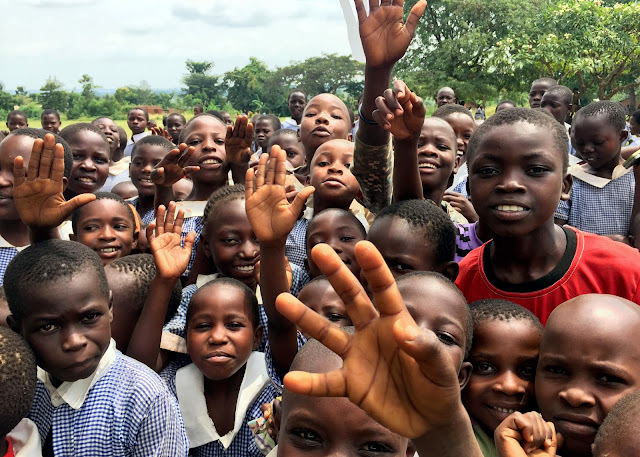 Kids in Uganda wave hello to their sponsors as a FH Canadian Partner snaps a memory. Myth #3: Sponsorship only helps the sponsored child. Truth: Sponsorship helps the whole community. When the stress of providing for a son or daughter’s education and medical care is lifted from the parents, they have the mental space to begin thinking beyond survival. Parents of sponsored children, as well as other adult members of the community, are invited to join support groups and attend equipping workshops where they gain knowledge and practical tools to start providing for their families - unsponsored kids, included. Myth #4: Sponsorship organizations have a religious agenda when it comes to those they claim to help. Truth: Food for the Hungry is rooted in the Christian conviction that ending poverty is about reconciled relationships. To that end, all of our programing seeks to affirm the innate worth of each child we work with and equip them to live in harmony with their neighbours, the earth, God, and themselves. FH seeks to be sensitive to each community and respect their beliefs, and does not discriminate on the basis of religion - there are Christians, Muslims, Buddhists, and others in the child sponsorship program. Myth #5: My sponsorship won’t really make a difference. Which one is the sponsored child? Can't tell? 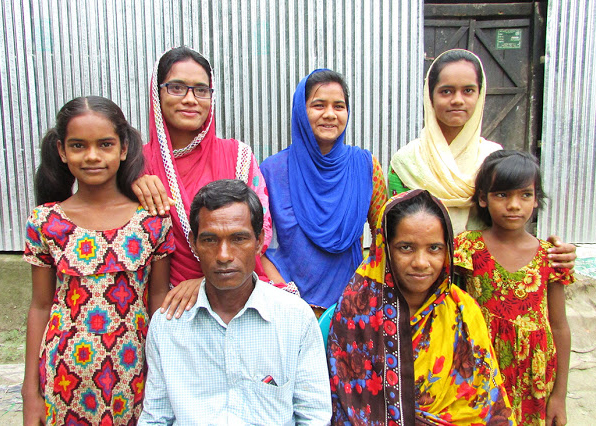 This whole Bangladeshi family is thriving. Myth #6: My monthly donation goes straight to the child’s family. Truth: We’ve learned that the best way to change a child’s life is to help permanently change the community they live in. Ongoing handouts simply aren’t sustainable. By combining your monthly support with the support of thousands of other sponsors, donors, businesses, and churches, we can help build a self-sustaining community for your sponsored child that will continue to thrive long after your sponsorship has ended. Rest assured, your sponsored child is getting the education and medical care your support promises them...it’s just that they’re getting a whole lot more than that, too! Myth #7: It’s an outdated way of doing development work, a gimmick at best. Truth: Child sponsorship has been around since the 1930s, but it’s by no means outdated. When integrated with community development, child sponsorship is a highly effective way to fund education and health care for children, while bolstering a child’s personal self-confidence that he or she can do something more with their lives and for their community. It's not a gimmick; it's integral to community development. Myth #8: Sponsorship programs can’t be trusted because they can’t be tested. Truth: Yes they can! Food for the Hungry staff conduct regular visits to sponsored children’s homes to gauge the impact of their sponsorship. In addition, when a community reaches the point of graduation, a third party review is conducted to determine the impact of FH programming for the last 10 years - including for sponsored children. And even beyond these measures, international studies are being conducted on a massive scale to test whether or not sponsorship programs are actually ending poverty. A Canadian Child Sponsor from CAP Church embraces her sponsored child in Uganda.